"A successful industry in Boise is represented by John Nagel, of Nagel's Soda Water Manufacturing Company, which was founded in 1875, so that it now can look back upon over a third of a century's successful existence. The plant is located at No. 109 North Thirteenth Street. John Nagel was born in Germany, July 6, 1865, and in 1880 came to the United States with his parents, together with his brothers and sisters, there being six children in the family, of whom John is the fourth in order of birth and is the only one to make his home in Idaho. Upon landing at New York, the Nagel family at once proceeded to the west, locating in Winnemucca, Nevada. The mother, whose maiden name was Johanna Dickman, died in Winnemucca in 1882. The father, also named John Nagel, was a miller by trade. He later removed to California and in that state passed away at the advanced age of seventy-five years. John Nagel, Jr. spent his boyhood days to the age of fifteen years in Germany, where he was principally educated. He grew to manhood in Winnemucca, Nevada, and there he learned the soda water and soft drink trade before he was twenty-one years of age. For several years he continued to make his headquarters in Winnemucca but in early life occasionally went to other places, where he worked for wages. Thus he passed a year at Los Angeles, California, and another year at Helena, Montana. About 1881 he embarked in business on his own account at Battle Mountain, Nevada where he became a partner in a soda water factory. A year later, however, he sold out and subsequently spent five years at Baker City, Oregon, going there in 1888. 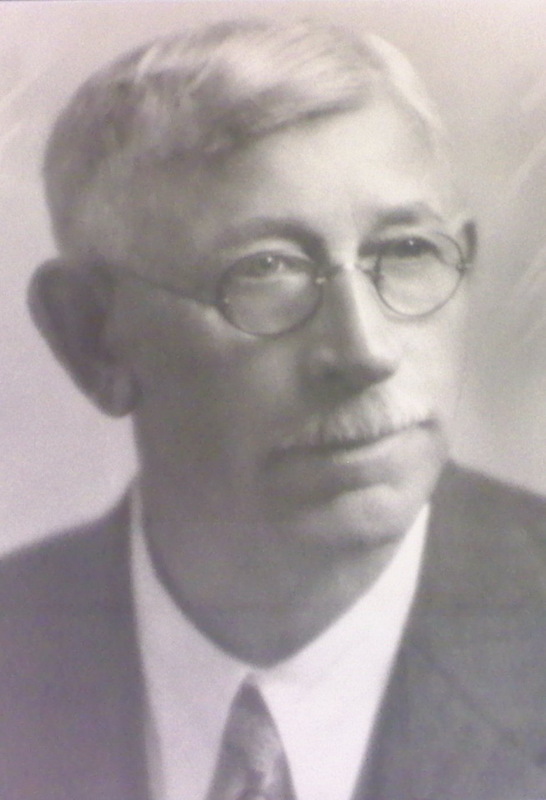 In 1893, he came to Boise and has now for over twenty-five years been a resident of this city. In 1895 he purchased his present soda water factory, which had been established in 1875 by Charles Leyerzapf, and he has since conducted this enterprise under the name of Nagel's Soda Water Manufacturing Company. Thoroughly understanding the business and having had a wide experience in his line and possessing the necessary managerial qualities, he has had most unusual success and as his profits have increased, has invested in much valuable property in Boise besides owning a splendid home at No. 107 North Thirteenth street, which he built about fifteen years ago. The factory is a substantial brick structure which was erected in 1897. In addition to the excellent returns which come from his business he receives a gratifying income from his rental property and also from moneys which he has loaned out upon various securities. 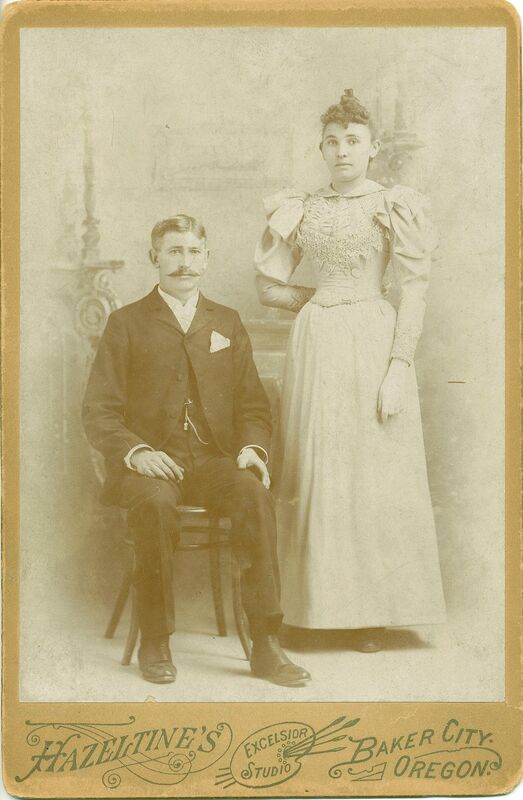 In San Francisco, California, August 7, 1894, Mr. Nagel married Louise Unverzagt, an acquaintance of his youth at Winnemucca, Nevada, where both made their homes in the 80's. Mrs. Nagel was then only a little girl. She was born in Canyon City, Oregon, February 24, 1874, and by her marriage has become the mother of four children, a son and three daughters: Carrie, the wife of A.C. Blomgren, of Boise; Mildred, aged twenty-two years; John , nineteen; and Louise, sixteen. Mr. Nagel has become thoroughly Americanized and has ever been loyal to the purposes of this government. He belongs to the Boise Limit Club, a club whose members have purchased the run limit of War Bond Savings Stamps, or one thousand dollars worth. He is a republican but has never aspired to office although he is thoroughly informed concerning the questions and issues of the day and well fitted to take any public position. He is a member of the Boise Commercial Club and fraternally belongs to the Elks, the Odd Fellows, the Knights of Pythias and the Fraternal Order of Eagles. He finds needed recreation in hunting, of which he is very fond, and also enjoys a game of cards as occasion offers. His religious faith is that of the Lutheran church and he is devoted to the work of that organization. There is much that is creditable in the career of Mr. Nagel, as he has made his own way in the world and has truly earned the proud title of a self-made man."